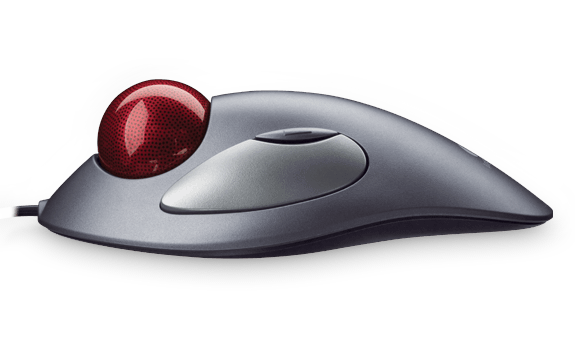 Whichever hand you use, this mouse keeps you comfortable and supported all day—and stays in one place. Convenient Forward and Backward buttons help you get around the Web with ease. Fast, accurate control is right at your fingertip with smooth-tracking Marble® optical technology. 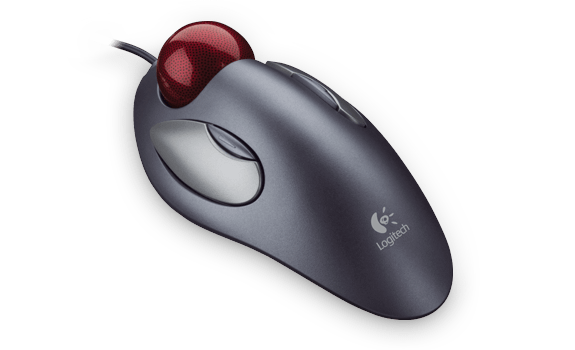 A trackball design with a long, broad palm area and gentle curves keeps your hand comfortable and supported all day—whether you use your right or left hand. Your hand stays comfortable all day long with this stay-put design. Plus, it saves you space. Buttons let you easily move forward and backward when you're surfing the Web. 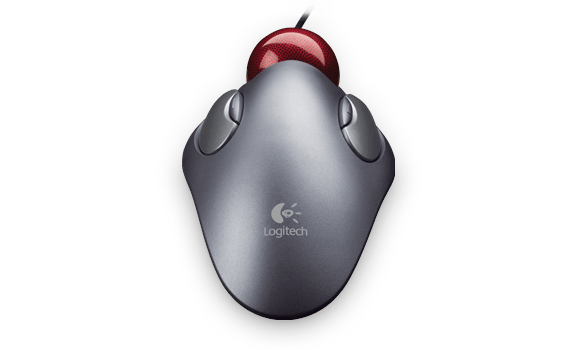 You’ll enjoy fast, accurate cursor movement with just a move of your finger. Does not work on clear glass or mirrors.